If you have found this section, you are probably getting really serious about finding legitimate, verified wholesalers and dropshippers to aid you in achieving success in the multibillion dollar online retail industry. 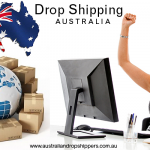 If you have read all the information contained on this site, you are about 50% equipped with all the knowledge you need to run a successful online store using the drop shipping mode of supply. The other crucial part is actually having the wholesaler’s contacts and this is where the SaleHoo Supplier Directory comes into the equation. 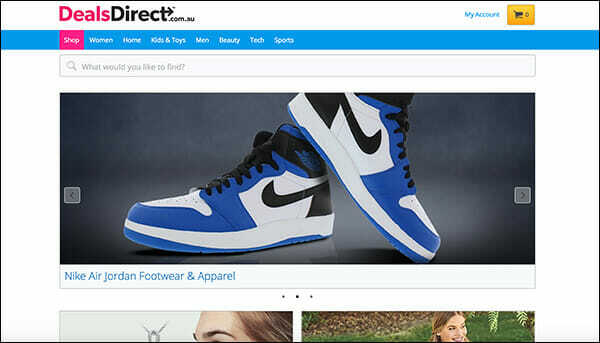 They are one of the longest running reputable on-line supplier directories operating since 2005. 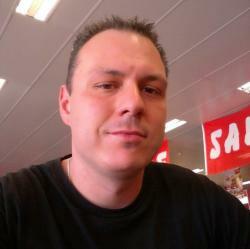 They verify each supplier before listing them in their tool to keep out middlemen and scams. 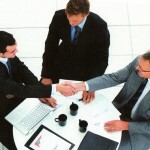 You would work directly with each supplier for the best profit margin. There are over 8,000 wholesale supplier contacts. 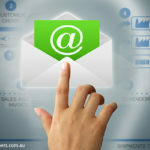 There are over 100 fully verified Australian Wholesalers, and while this may not be a lot compared to the US based suppliers, you will like the next point. As much as 75% of the 8,000 wholesalers and dropshippers are looking for resellers outside of their countries, and this is the exciting point to note. Suppliers do this because they most likely have all their distributor contacts setup within their local area to the point where they cannot take on anymore without sacrificing reseller margins due to excessive competition. Every supplier is a genuine manufacturer or authorized distributor of the products. So you know that every supplier you work with is a REAL wholesale supplier. If you are a little underwhelmed by local supplier offerings then you just have to check out how things are done in a super ultra competitive market like the states. The SaleHoo Supplier Directory features thousands of wholesalers, millions of products and of course endless possibilities. Below are listed just some of the advantages of sourcing using the SaleHoo Directory and International suppliers. 2. Cheaper overall wholesale pricing as it was originally targeted for a much greater market (USA market is over 50 times larger than Australia’s, products are priced completely differently in USA and with there being a whole lot more competition, wholesalers sell at ridiculously low prices to stay competitive. 3. Staying ahead of the trend. Did you know that the trend trickle effect from USA to Australia takes on average 12 months? 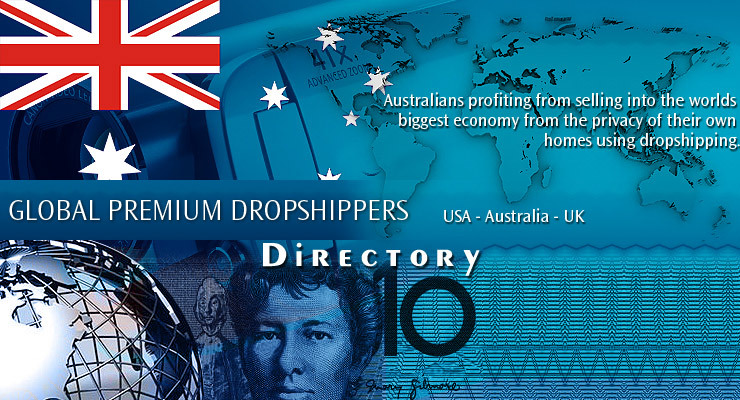 This allows you to maximize your profits by being the first reseller of those product within Australia. • Our 8,000+ legitimate supplier lists helps sellers avoid scams: One of the hardest parts of selling products online through sources like eBay is finding legitimate suppliers. All of our suppliers sell real products that aren’t knock-offs, and they sell them for low prices. • Takes the confusion out of online selling: People want to start an online e-commerce business, but they don’t know which products to sell and how to sell them. 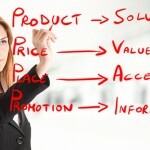 Our Market Research Lab teaches them which products are hot, and how to best promote them. • They have personal support and advice: We have an extensive, experienced support team that answer emails and forum posts with personalized advice. SaleHoo has one of the largest wholesale and online seller discussion forums on the internet. • 8000+ verified suppliers spanning 150 categories. • Suppliers suitable for all sorts of business sizes – including suppliers with no minimum orders, international shipping and more. 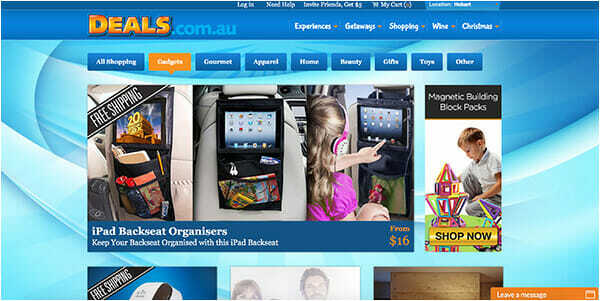 • Access to our Market Research Lab which tells you which products are the hottest and best selling. It also gives you information to help you promote it successfully (such as what auction start times on eBay have had the greatest success). • Access to real, experienced support staff who will answer your questions and help you find the right supplier for you. • Access to one of the largest wholesale and online seller discussion forums on the internet. • Beginners who don’t know how to find a supplier, and don’t know which products they should sell online. • Intermediate and advanced customers who have experience selling online, but are struggling to find legitimate suppliers. • Intermediate and advanced customers that want to branch into new items, but need information on which items are selling well and information on legitimate suppliers. If you are serious about finding the right supplier for your online business, the value of a SaleHoo Membership is priceless. You can rest assured that you are getting access to the best suppliers available worldwide. To put it simply, all successful businesses require some initial outlay, in this instance, product sourcing at competitive prices is the most important aspect of any online retail business. 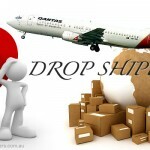 Examples of online retail stores relying partly, or wholly on drop ship suppliers. IT & computer dropship reliant business.